Should New Jersey Revise Its DWI Laws? New Jersey lawmakers once again are backing a proposal to revise the State’s drunk driving laws in an effort to increase safety without putting undue pressure on violators. 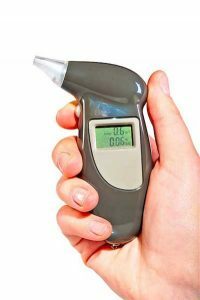 Under the proposal, the new law would require everyone convicted of a DUI/DWI violation to install an ignition interlock device in their vehicle and would also reduce the length of time those drivers’ licenses are suspended.